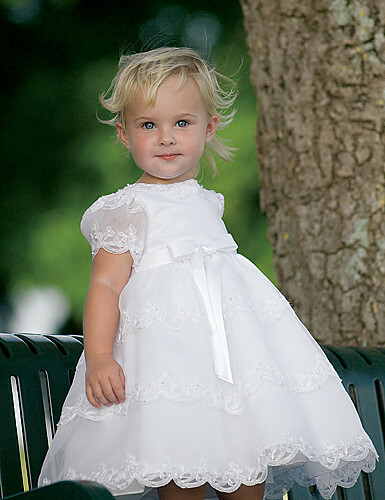 Ivory ballerina length dress with lace, decorated with subtle sequins and pearls and a ribbon bow attached round the bodice. 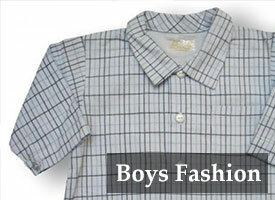 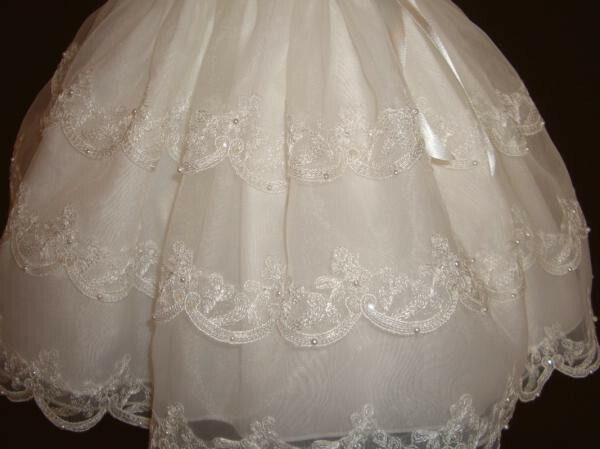 This dress is lined with soft layers and net. 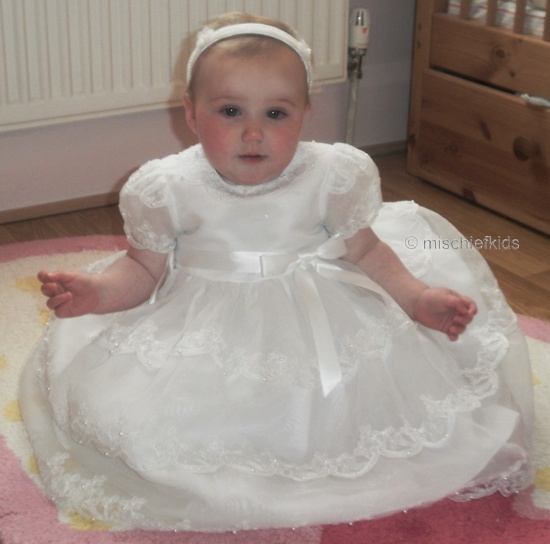 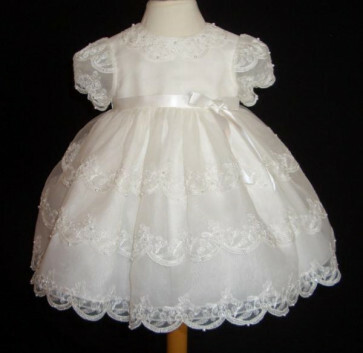 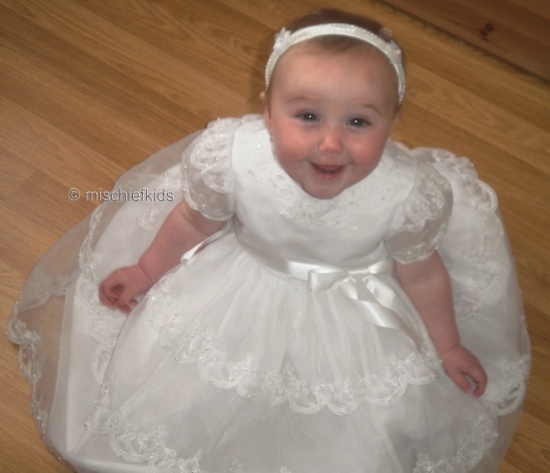 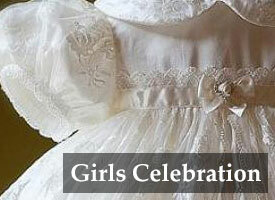 I looked everywhere for a christening dress for Sophie, and when I found your site I fell in love with so many of your dresses and it was so hard to choose one. 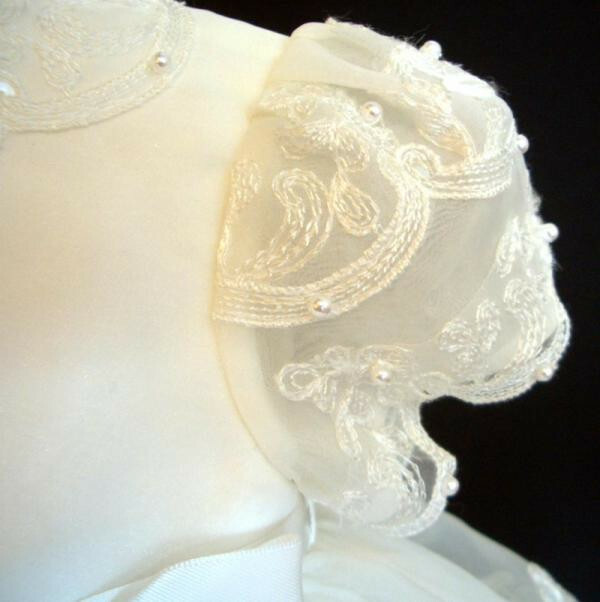 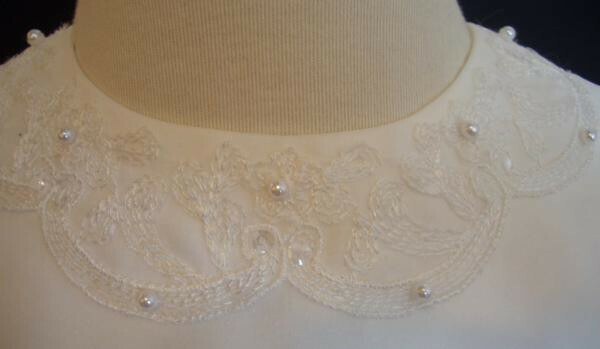 The dress I chose is absolutely beautiful and the detail in the dress is so pretty. 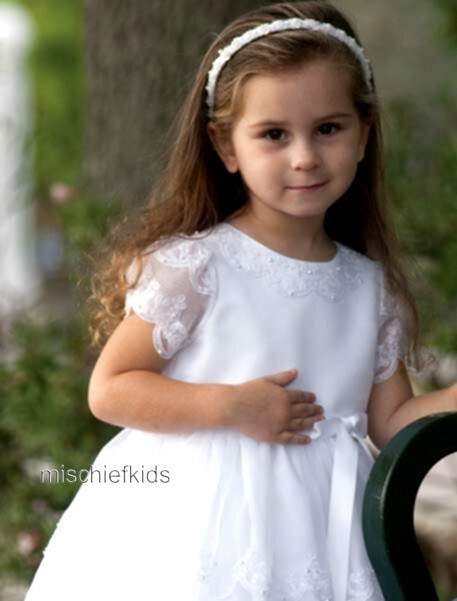 My daughter really did look like a little princess on her special day.